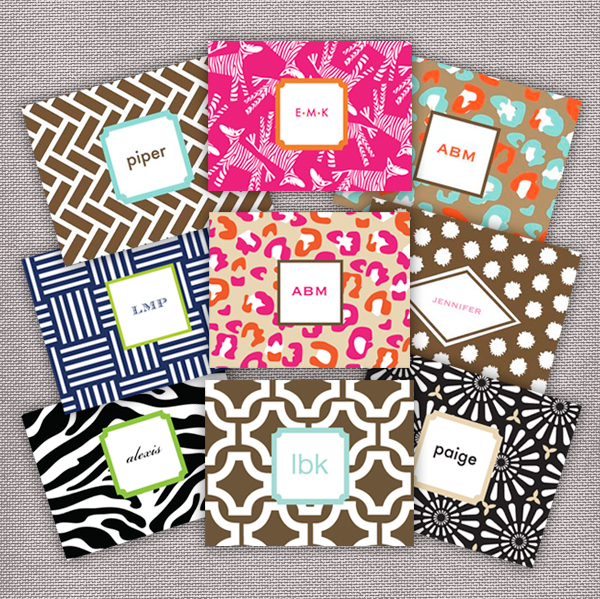 New Twist Paper Stationery Release! Headed to the Atlanta Market next weekend to showcase the new Twist Paper release in the new Social Trends Showroom. Stop by and say hello! (8th floor building 2 #812B/856B) Melissa and Carrie are planning a ‘Meet the Designer’ Event so I’ll keep you posted! Here’s a sneak peek of some new stationery designs – they will soon be for sale on www.getpapered.com as well.